Jan Kohout was born on 29th March 1961 in Plzeň (Pilsen) - the capital of West Bohemia. He graduated at Faculty of Philosophy of Charles University (founded 1348) in Prague. After his graduation he started to work in the Institute of International Relations. After the Velvet Revolution in 1990 he entered the diplomatic service and worked at the Ministry of Foreign Affairs in the Department of International Organisations. Since 4th January 2008 he served as Deputy Foreign Minister. 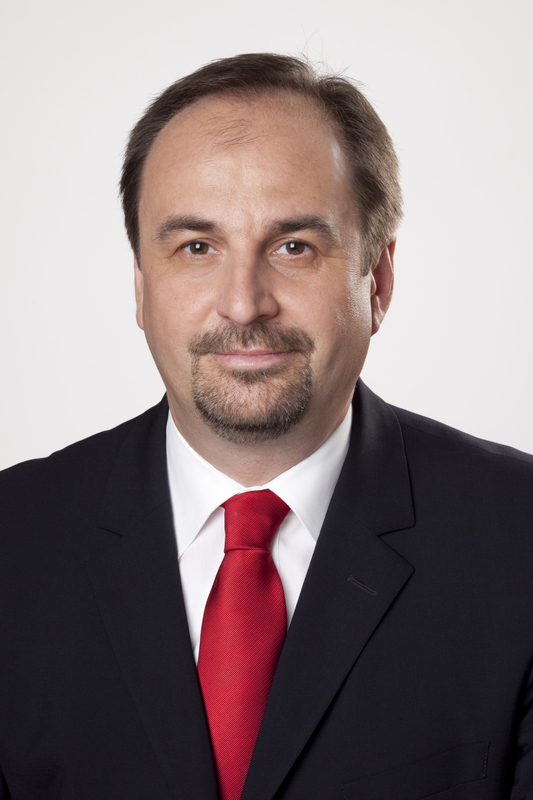 On 8th May 2009 he was appointed Deputy Prime Minister and Minister of Foreign Affairs of the Czech Republic. He is divorced and has two children - son Martin and daughter Barbora. To get official photo in print quality (300 dpi, JPG, 5,5 MB) click here, please.